on whole-of-child development than just school education. At Daisy Montessori, we are committed to provide the best service to our children in our care. We respect and support our children and families. We try to assure our parent’s peace of mind in the care & service we render. Daisy Montessori provides a safe, nurturing and developmentally appropriate program for each child which fosters active learning, support for the whole child, and a child friendly environment. 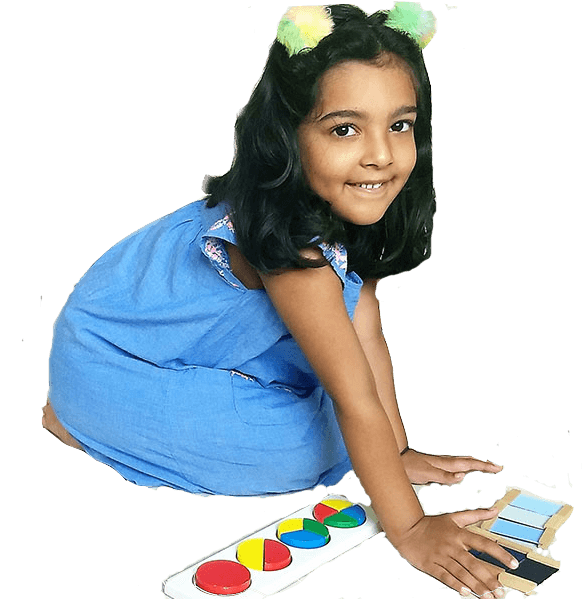 We provide Montessori class rooms and trained teachers to facilitate each child for his/her experiential learning which led to a deeper understanding of language, mathematics, science, music, social interactions and much more. Montessori classrooms at every level nurture each child’s individual strengths and interests. 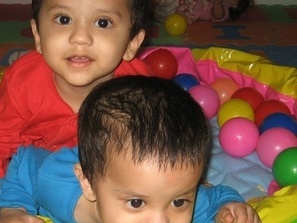 We also provide FULL DAYCARE and Extended Daycare for children age range 9 months to 10 years. In our safe, secured and transparent environment, parents will find confidence to leave their little one while they are in their work places. 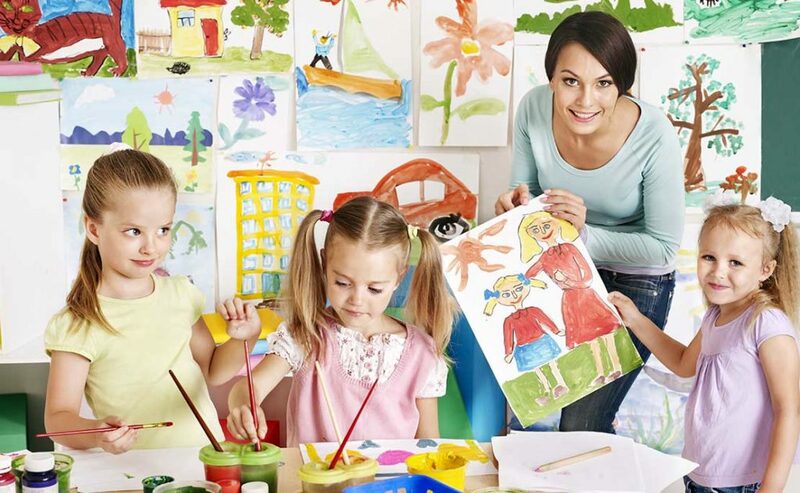 We are well known for our standards and methodologies for early childhood education and care. Child safety & transparency is a top priority at Daisy Montessori. Parent can see their children at anytime from anywhere through mobile phone and or computer. Each child is valued as unique individual and his/her learning style, strengths, weaknesses and required care is also unique. We pride ourselves on our individualized approached to care and education for every child. Our preschool and daycare center is spacious, beautiful, inviting, and thoughtfully arranged. Learning materials are displayed on shelves, fostering independent learning. Outdoor play area with safe flooring filled with safe, quality equipment to ensure both fun and safety! We follow stringent hygiene standards and maintain our standards. Whole premises cleaned 3 times a day to maintain high levels of cleanliness. Toys and other tools are cleaned every week . Food is prepared in clean kitchens to ensure optimum hygiene. Child’s development means physical growth, as well as his/her ability to learn the emotional, social, behavior, thinking and communication skills he/she need for life. We at Daisy Montessori believe that Early Childhood Care and Education is much more than preparation for primary school; it is the foundation to build one’s character, personality, and fundamental to lifelong learning. 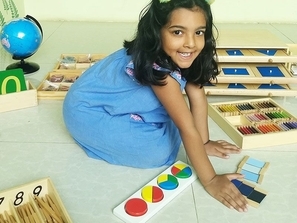 Class rooms are arranged with Montessori elements of Maria Montessori’s revolutionary approach. Montessori classrooms at every level nurture each child’s individual strengths and interests. Our learning center designed with natural lighting, soft colors, vibrant environment for activity that is focused and calm. Parents get 24/7 CCTV access to their children/center premises. So, they can see their children at anytime from anywhere through mobile phone and or computer. Early childhood is a critical period in shaping the children’s learning and developmental trajectories. At Daisy we believe that high quality early childhood care and education can enhance the child’s development and we always thrive to provide the best care and education to each child in our care. Child-staff ratios are key quality indicator for early childhood care and education. 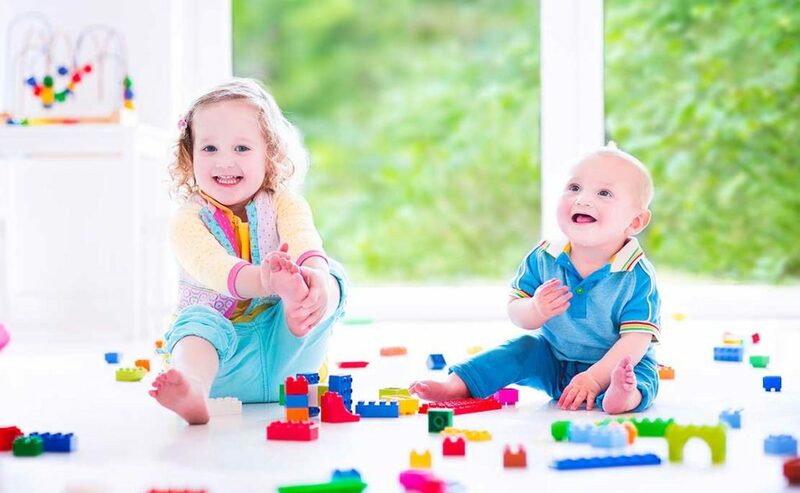 We are very particular to maintain our standard of minimum 1:2 for children up to 15 months. At Daisy Montessori, we foster innovation, strive for excellence, respect & support families and children. Our friendly, proactive and empathetic staff ensure that children are always engaged, fed and supported, so that a parent can be stress free while the child is in our care. 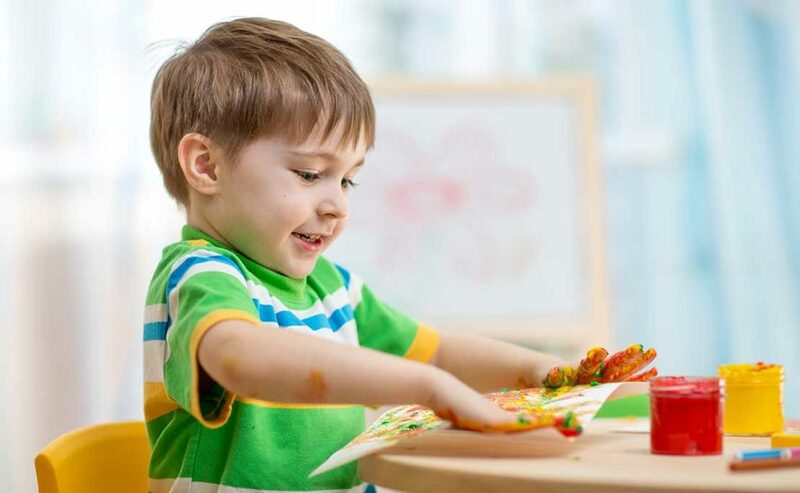 We offer an emergency daycare service and also support children with special needs. 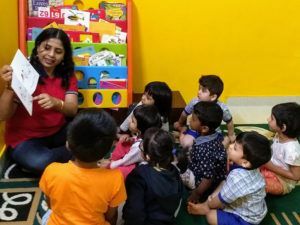 The Daisy Toddler Program is based on experiential and social learning and helps your child to learn in a safe, secured & fun filled environment through various activities. The Daisy Pre-KG Program helps bridge the transition between the established elementary knowledge attained during the Infant and Toddler programs and advanced learning abilities. The Daisy UKG Program focuses on Language and Math skills. 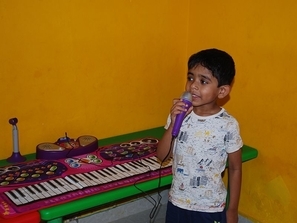 The UKG program is designed to give children a strong foundation in the skills and academic excellence that will be needed to enter regular school. At Daisy Infant care program is called Emerging Daisies program. 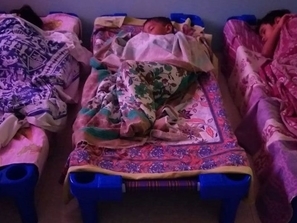 More than just a day care, the Emerging Daisies at our center starts their learning journey with us. 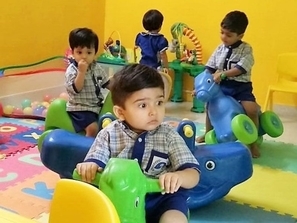 Daisy Montessori provides full daycare for children age group from 9 months to 10 years. 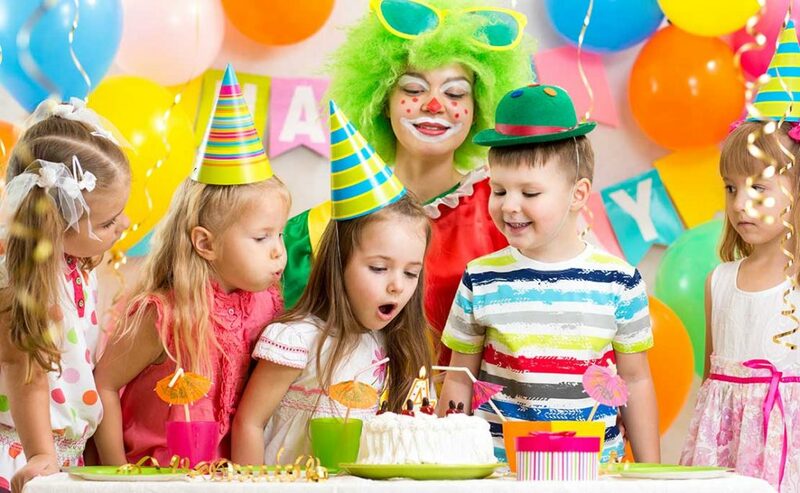 Daisy Daycare is a safe, secure and stimulating environment that positively engages children and their families. 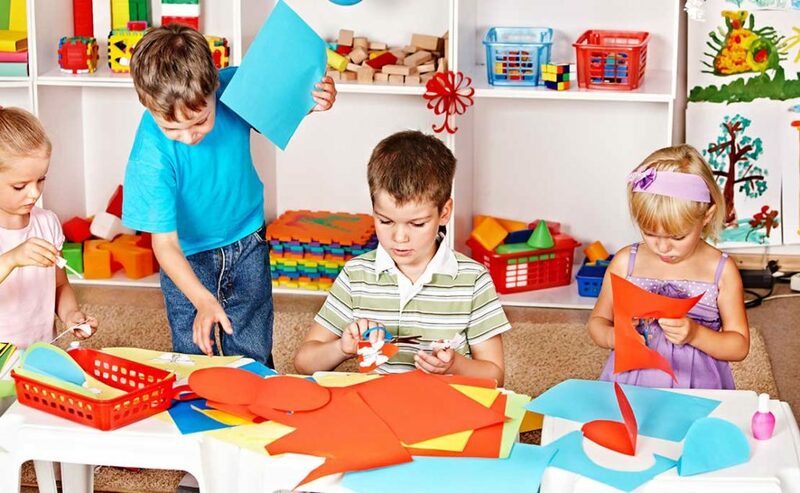 Daisy Daycare is a safe, secure and stimulating environment that positively engages children and their families. Daisy Emergency Daycare program assists families who are experiencing pressing situations by providing daycare facility. Emergency care can be availed for minimum 3 hours to a month. For more info, please contact us. 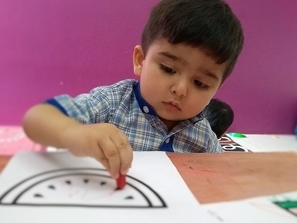 Mother-Toddler program helps the children for cognitive & emotional development through right doses of sensorial and stimulus activities. 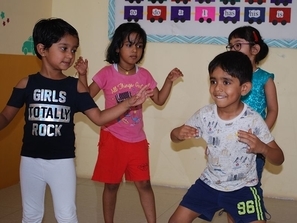 Daisy offers a range of enrichment programs that are developed & conducted by trained professionals. The programs are designed to develop children’s logical, & critical thinking and encourage creative expressions.